RAD strives for the following when it comes to customer support - Availability to customers, Responsiveness to customer, Clear and concise communication, Accountability, Accuracy, Approachability, Quality of Service. The trained and experienced RAD staff gets complete understanding of the product or services that need to be supported. The team then creates robust knowledge base on custom portals to help provide solution to the customers. The team works with our customer’s client - interfacing resources in ensuring the support needed to their clients reaches on time, every time including interacting with both parties for a smooth coordinated effort towards issue resolution. 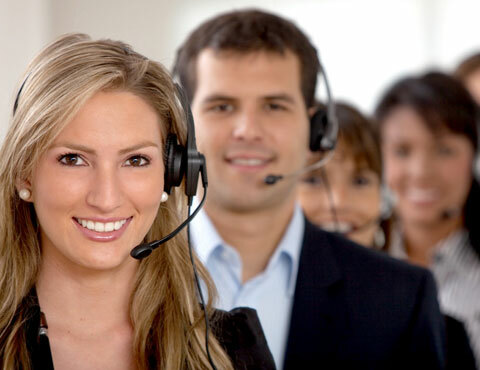 Our framework and automated Help Desk ticketing systems are efficient systems for providing a ‘level 1’ and/or ‘level 2 support’ on products and services. The system is technology driven and is via inbound calls, through website, chat rooms and emails. Our ability to provide support on private clouds including building them adds value to our customers.